“We are going to find life in space in this century.” This was the bold prediction made by Dr. Seth Shostak, Senior Astronomer at the Search for Extra-Terrestrial Intelligence Institute (SETI) at this year’s European Commission Innovation Convention. 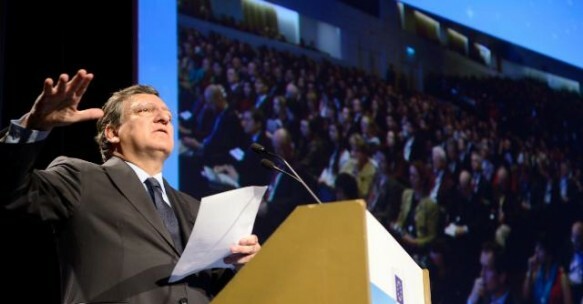 As part of the European Union’s strategy to create an innovation-friendly environment, the ECIC brings together the best scientific minds from around the world to discuss what the future holds and how we can make it happen. And this year, Dr. Shostak and other representatives from SETI were quite emphatic about what they saw as humanity’s greatest discovery, and when it would be taking place. Sometime this century, they claim, the people of Earth will finally find the answer to the question “Are we alone in the universe?” Like many eminent scientists from around the world, Dr. Shostak believes its not a question of if, but when. There are 150 billion galaxies other than our own, each with a few tens of billions of earth-like planets. If this is the only place in the universe where anything interesting happening then this is a miracle. And 500 years of astronomy has taught us that whenever you believe in a miracle, you’re probably wrong. As for how we’ll find that life, Dr Shostak sees it as a ‘three-horse race’ which will probably be won over the next 25 years. 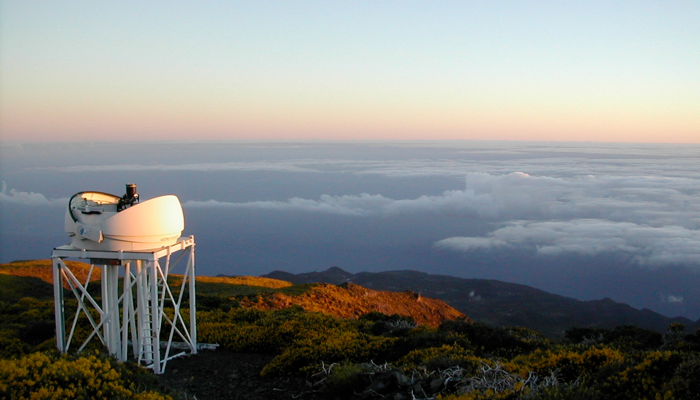 Either we will find it nearby, in microbial form, on Mars or one of the moons of Jupiter; or we’ll find evidence for gases produced by living processes (for example photosynthesis) in the atmospheres of planets around other stars; or Dr Shostak and his team at SETI will pick up signals from intelligent life via huge antennas. Dr. Suzanne Aigrain – a lecturer in Astrophysics at Oxford University and who studies exoplanets – represents horse number two in the race. Dr. Aigrain and her research group have been using electromagnetic radiation (i.e. light) as their primary tool to look for planets around other stars. 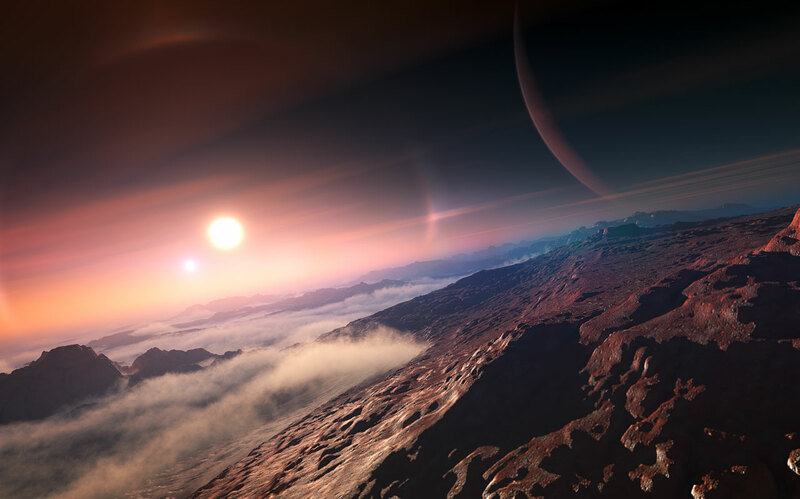 The life ‘biomarkers’ that she and her colleagues look for are trace gases in the atmospheres of the exoplanets that they think can only be there if they are being produced by a biological source like photosynthesis. We are very close to being able to say with a good degree of certainty that planets like the Earth, what we call habitable planets, are quite common [in the universe] … That’s why when asked if I believe there’s life on other planets, I raise my hand and I do so as a scientist because the balance of probability is overwhelmingly high. Dr. Shostak and SETI, meanwhile, seek evidence of life in the universe by looking for some signature of its technology. 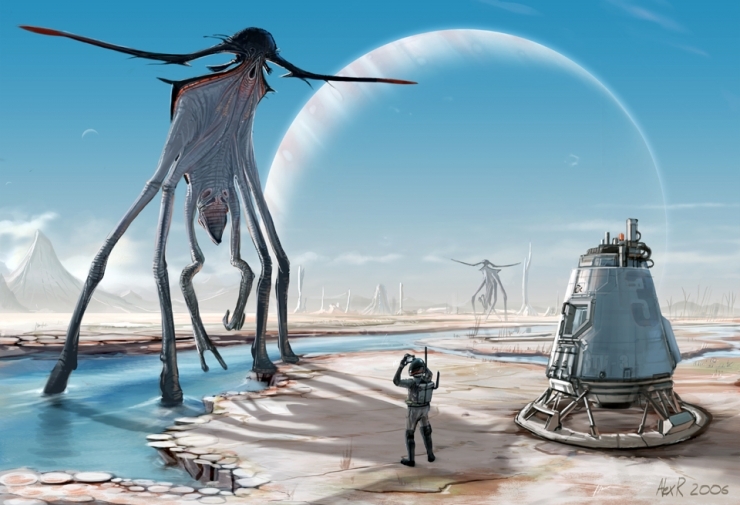 If his team does discover radio transmissions from space, Dr. Shostak is quite certain that they will be coming from a civilization more advanced than our own. This is part and parcel of searching for life that is capable of sending out transmissions, and assures that they will have a level of technology that is at least comparable to our own. At the same time, it is entirely possible that an advanced species will have existed longer than our own. 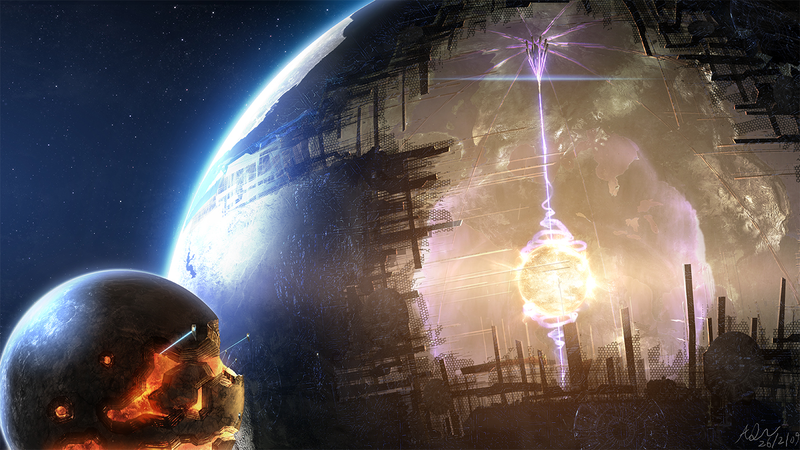 As the Kardashev Scale shows, the level of a race’s technical development can be measured in terms of the energy they utilize. Beginning with Type 0’s, which draw their energy, information, raw-materials from crude organic-based sources, the scale goes on to include levels of development that draw energy of fusion and anti-matter to our host star, or even stellar clusters and even galaxies. Why do I insist that if we find ET, he/she/it will be more advanced than we are? The answer is that you’re not going to hear the Neanderthals. The Neanderthal Klingons are not building radio transmitters that will allow you to get in touch. “Neanderthal Klingons”… now that’s something I’d like to see! Of course, scientists have there reasons for making such bold predictions, namely that they have a vested interest in seeing their theories proven correct. But not surprisingly, they are hardly alone in holding up the numbers and insisting that its a numbers game, and that the numbers are stacked. 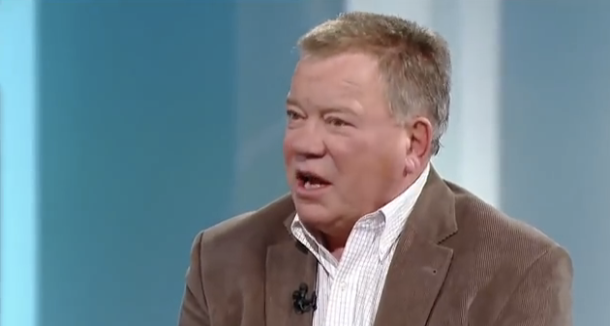 Another such person is William Shatner, who in a recent interview with the Daily Mail offered his thoughts on the possibility of alien life. I don’t think there is any doubt there is life in the universe, yes. I don’t think there is any question. The mathematics involved — what have they just discovered, 730,000 new planets the other day? — mathematically it has to be. He was a bit off on the number of planets, but he does have a point. Earlier this month, NASA announced the discovery of 715 new exoplanets thanks to a new statistical technique known as “verification by multiplicity”. By observing hundreds of stars and applying this basic technique, the Kepler space probe was able to discover more planets so far this year than in the past few combined. In fact, this one batch of discovered increased the total number of exoplanet candidates from 1000 to over 1700. And while the discovery of only four potentially habitable planets amongst those 715 (a mere 0.0056% of the total) may seem discouraging, each new discovery potentially represents hundreds more. And given how little of our galaxy we have mapped so far, and the fact that we’ve really only begun to explore deep space, we can expect that list to grow by leaps and bounds in the coming years and decades. Naturally, there are some fundamental questions that arise out of these predictions. 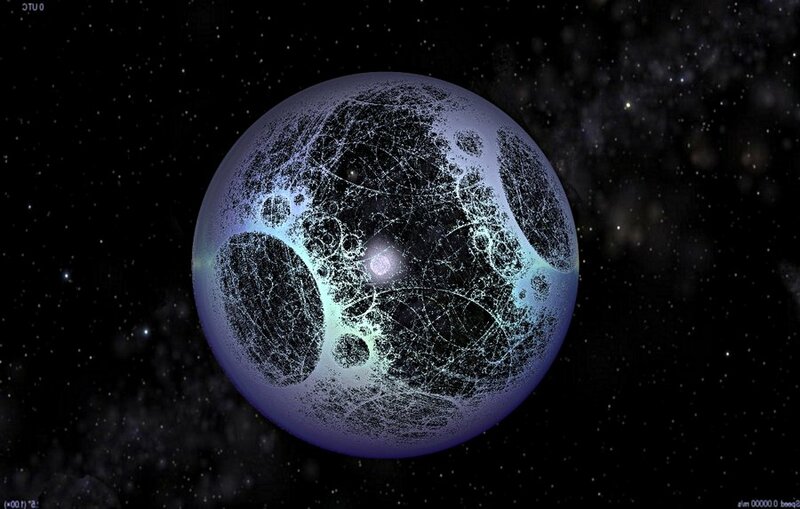 For example, if we do find life on other planets or intercept a radio signal, what are the consequences? Finding a microbe that isn’t an earthly microbe will tell us a lot about biology, but there will also be huge philosophical consequences. Even more so if we are to meet a species that has developed advanced technology, space flight, and the means to come find us, rather than us finding them. Well, his odds of being right are 50/50… and he’ll be dust by the time he’s proven wrong if that’s the way it goes. I particularly like the ‘where’ factor. Another great post. Who needs aliens when we have humanity? We’re alien enough as it is. Something unconnected to our genome or billions of years of terrestrial evolution…how about our propensity for both destruction and creation? Last I checked, neither of those appeared in our genome code and were not the result of evolution. Oh, but of course they are. Our creative energy can be traced to our biological imperative to procreate and manipulate our environment to suit our survival needs. And destruction is hardwired into us, thanks to the fact that our brains incorporate the lizard, mammalian, and hominid sections into one, the result of ongoing evolution. When it comes right down to it, we are the messed up product of our evolution and environment. Nature has a sick sense of humor, and when we’re gone, it will simply shrug and look for the next candidate. Since I’m not 21 yet, have one for me too. You should write for scientific mag of some kind. Great post. It would be fun to meet other intelligent life, but I fear the only other life we will ever encounter are micos. I wish I did. One mush search. I’d like to sale my short stories, but I haven’t taken the time to look.